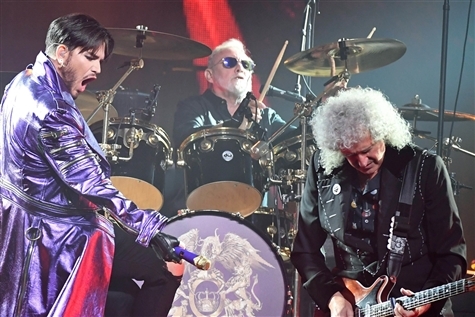 Lambert has big shoes to fill following in the footsteps of legendary Freddie Mercury but he is ready for the challenge! 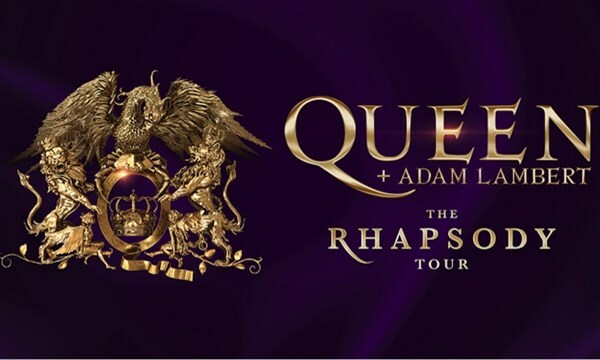 Lambert and Queen will sing massive hits such as "Bohemian Rhapsody" "We Are the Champions" "Somebody to Love" "You're My Best Friend"
Mobile ticket: Scan your tickets from your mobile phone for this event. Need an IOS Smart Phone or Andriod Device.